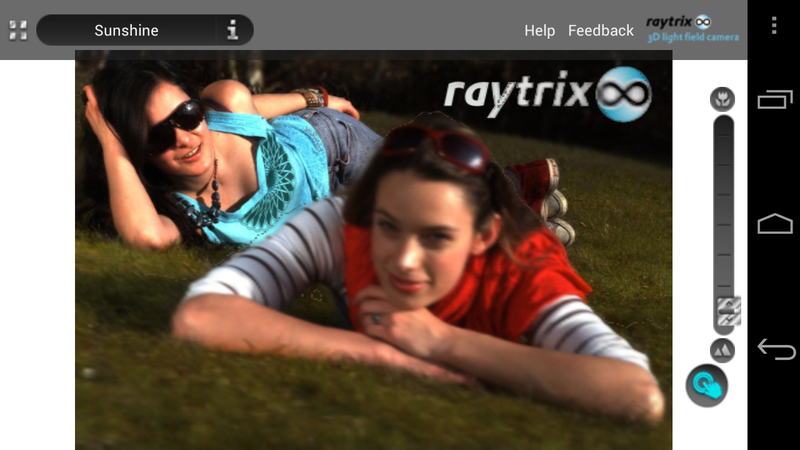 German LightField specialist Raytrix has recently released an Android App that allows you to view and interact with LightField pictures on your handset. While the app’s design is a bit basic, it’s certainly nice to be able to intuitively work with LightField Pictures on a touchscreen. 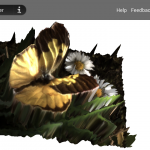 The Raytrix Light Field Viewer 3D comes with 15 sample images and lets you turn/tilt/rotate (drag finger), zoom in/out (pinch, slider) and refocus them (tap, slider). 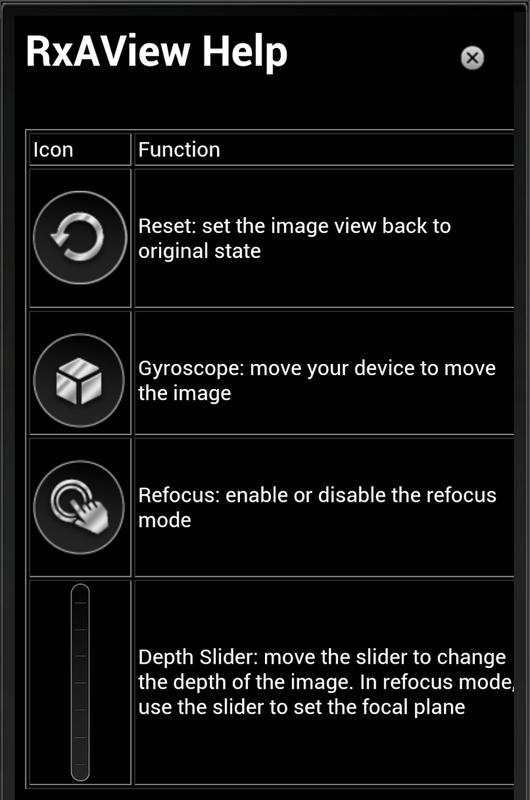 You can also compress/stretch the images’ depth and use your device’s gyroscope to control the image view (this feature was not available on our Galaxy Nexus with Android 4.1). 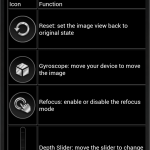 The Android app is available for free on Google Play. 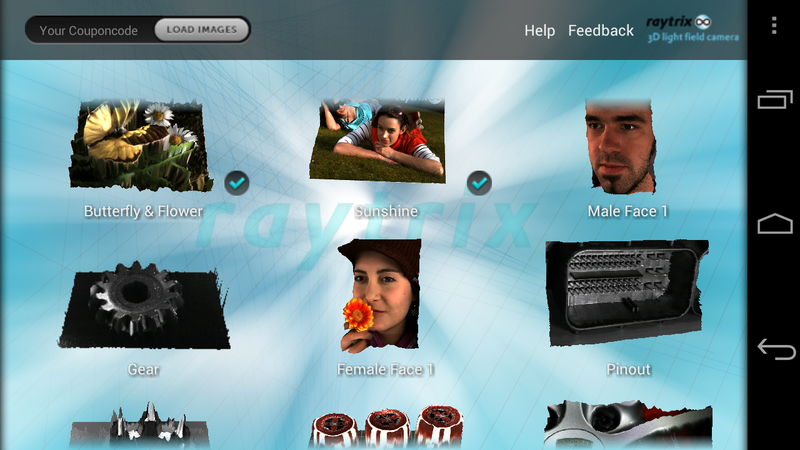 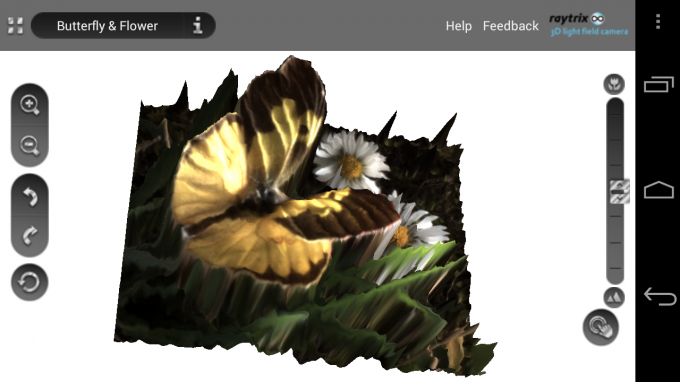 Next story Breaking: Lytro Desktop Software for Windows 7 released!